This article was originally posted at MetroFocus. Authors J.R.R. Tolkien and C.S. Lewis share the distinction of being two of the most important writers of the twentieth century, but they were also close friends, bonded by their shared experiences of the First World War and its aftermath. 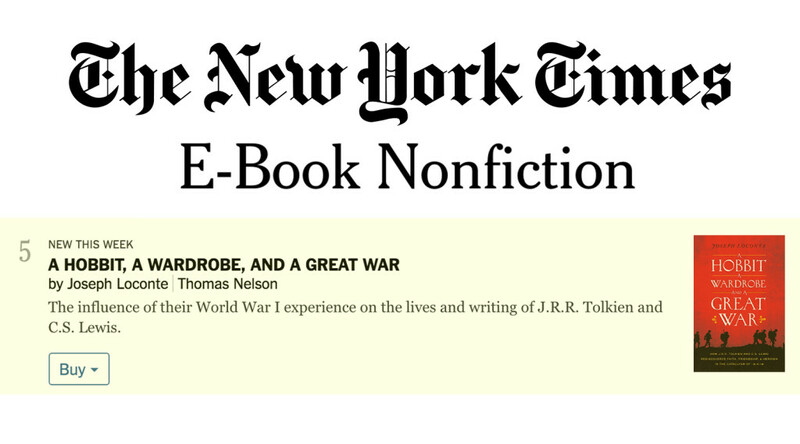 In his book, A Hobbit, A Wardrobe and a Great War, historian Joseph Loconte details the immense influence of the First World War on Tolkien and Lewis and the impact that it had on their respective literary works. 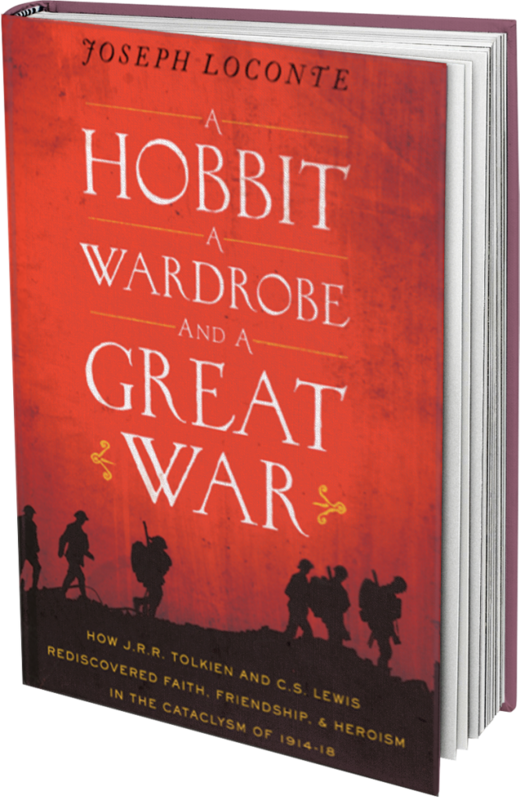 Rafael Pi Roman speaks to Loconte about how the two authors’ experiences as soldiers on the Western Front inspired the epic imagery and themes of classic tales like The Hobbit, The Lord of the Rings, and The Chronicles of Narnia.